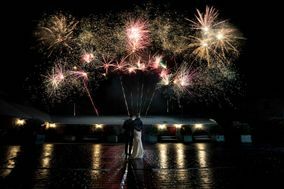 Wedding Barns Northern Ireland ARE YOU A SUPPLIER? 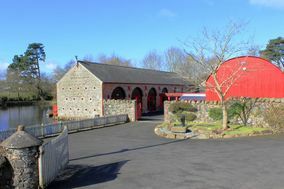 Guide to wedding barns in Northern Ireland: if you want a beautiful wedding in the countryside on a farm or in a stable, here are the best options in Northern Ireland. Come in and see their prices, menus, packages and the best deals so you can celebrate one of the best venues in Northern Ireland. 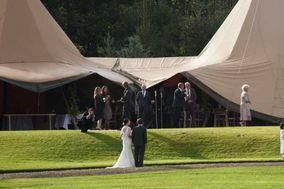 Theese are ideal spaces for weddings, anniversaries, birthdays and family celebrations.